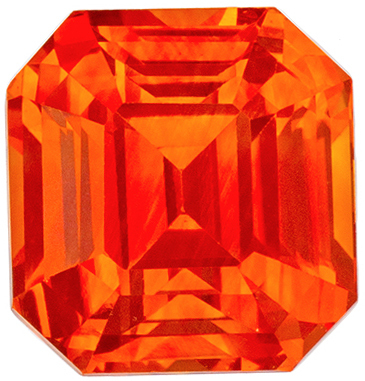 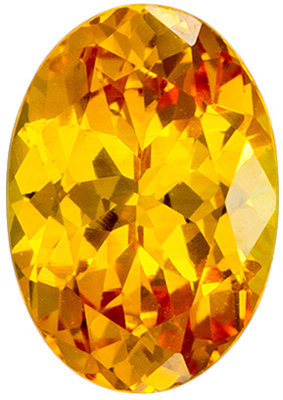 Description A beautiful natural Sapphire, this gem displays a vivid intense medium rich orange, excellent clarity, cut and life. 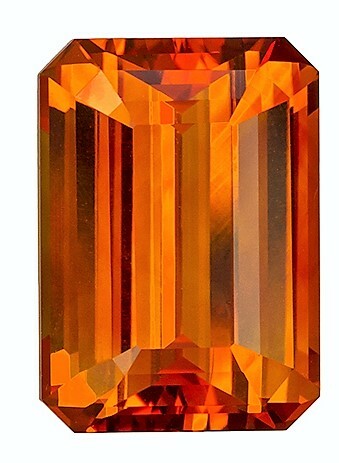 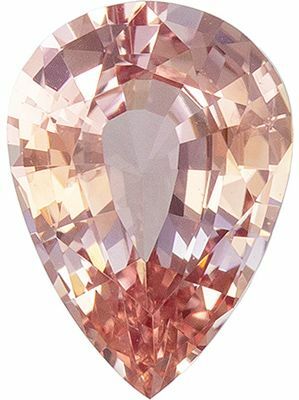 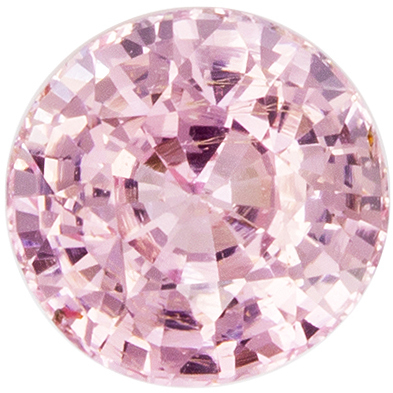 A gorgeous stone in a very hard to find shade of color, size and shape, super bright and lively. 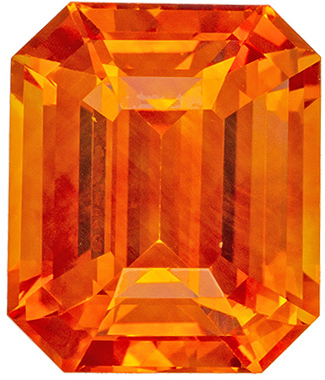 A truly exceptional rare gem sure to impress and dazzle, with a GIA cert.